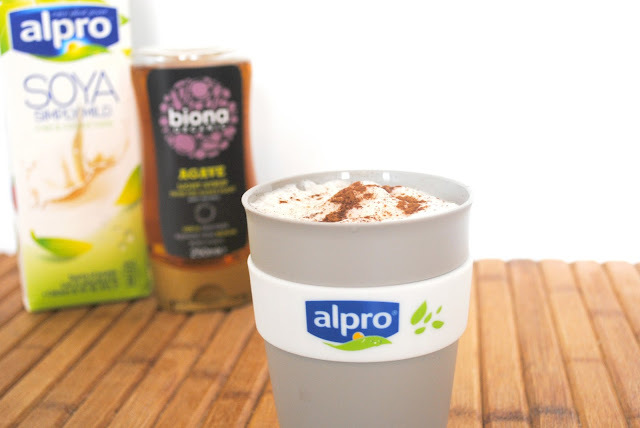 I stopped buying cow's milk as a step towards a more plant-based diet almost a year ago now, but soya was never really high up on my grocery list. Coconut, oat, hazelnut and of course, heart-eyed emoji deserving almond were always on the menu, but soy was something I only really had if there was no other alternative (I'm looking at you, Starbucks..). 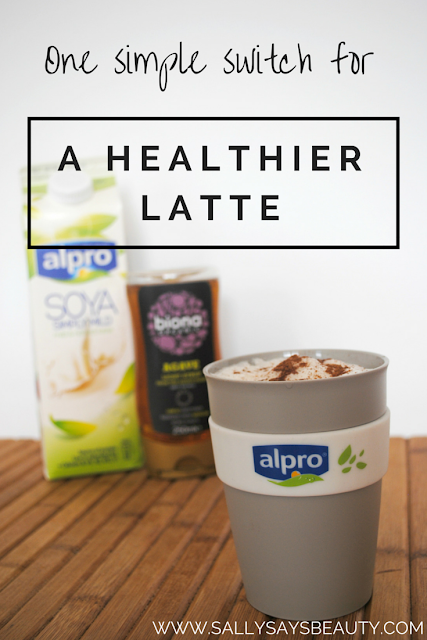 Don't get me wrong I love a good soy latte to-go, but I always felt that soya milk made the drink a bit sweeter than I would have liked and sometimes drowned out the taste of the coffee. Well not any more, thanks to Alpro Soya Simply Mild*. Simply Mild does exactly what it says on the carton and gives you all the goodness of normal soy milk with a more subtle and less sweet flavour. It's also non-GM if that is something that has put you off soya milk in the past! Lets get the serious stuff out of the way first, and I'll try not to bang on too long about this, but it's so important for this beautiful planet we live on that we all try and reduce the amount of animal products we consume. The environmental impacts of the cattle and dairy industry in particular are huge. Cutting down on cow's milk not only helps combat climate change, but it's good for your health too! Luckily Alpro make it super easy to do this with their range of dairy alternatives that taste amazing - definitely better than the real thing!